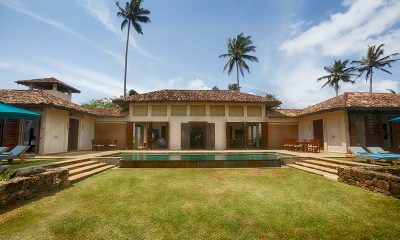 Ambassador’s House is a grand colonial mansion set in the heart of UNESCO protected Galle Fort, offering lavish comfort and a private pool. 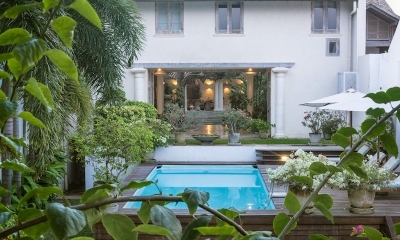 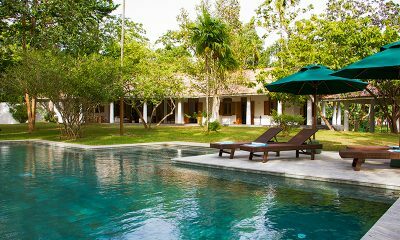 JH Villa is a dream villa in Sri Lanka: historic colonial estate with a 15-metre pool, lush gardens and 5-minute walk to the beach. 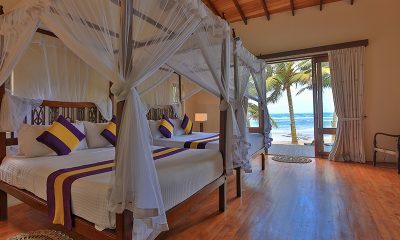 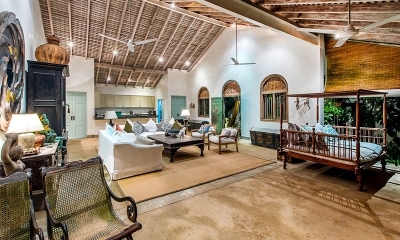 South Point Villa is a blissful beachfront villa offering Sri Lankan charm on a stunning sandy beach. 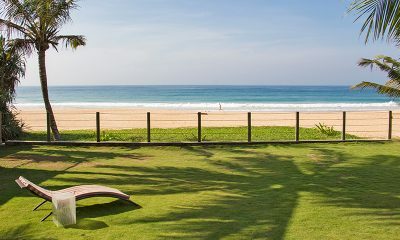 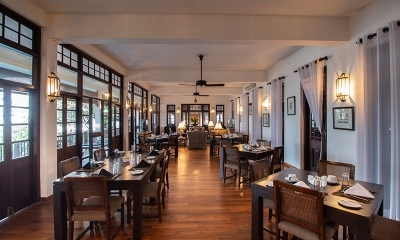 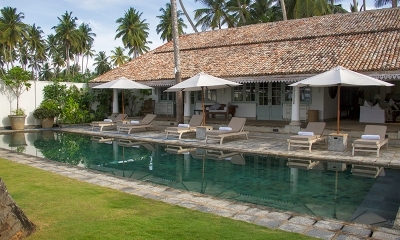 South Point Abbey offers the ultimate getaway on a beautiful sandy beach in Sri Lanka. 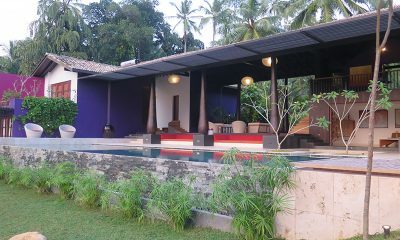 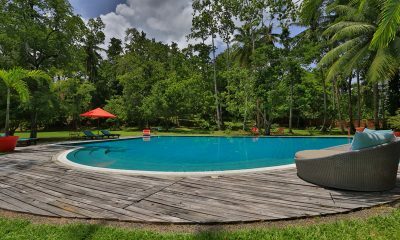 Peace and paddy views surround the Boundary House, a beautiful Sri Lankan villa with a yoga shala and swimming pool. 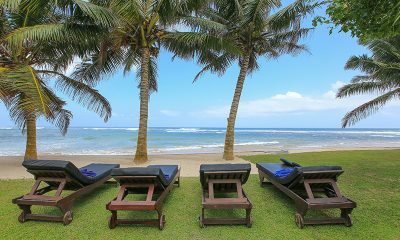 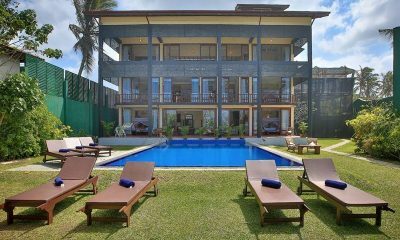 Ambalama Villa Sri Lanka is one of the best beachfront villas in Sri Lanka, with four bedrooms all looking out to the sea. 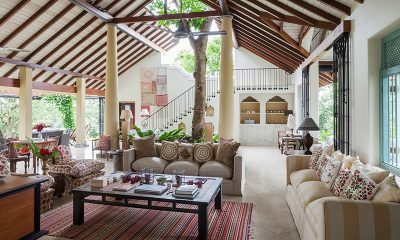 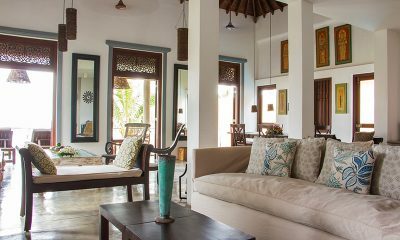 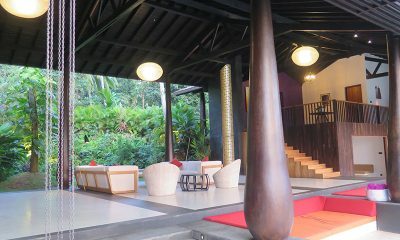 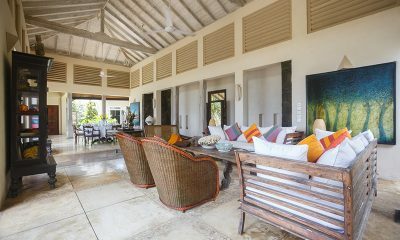 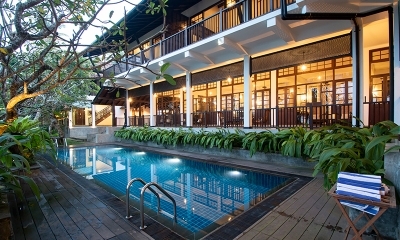 Samudra House is a beautifully designed beach house with a 17-metre pool and classic Sri Lankan charm. 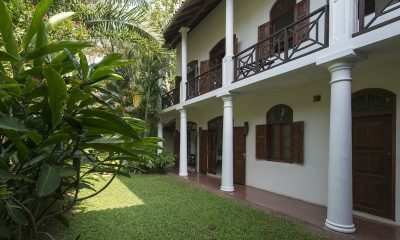 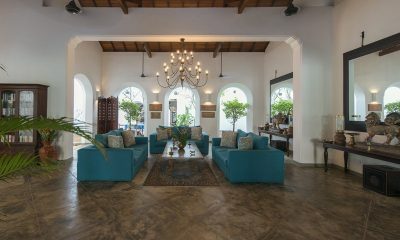 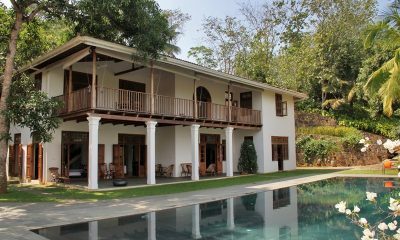 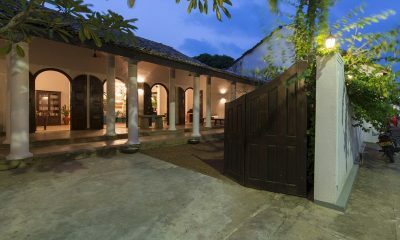 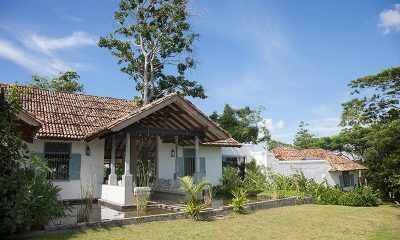 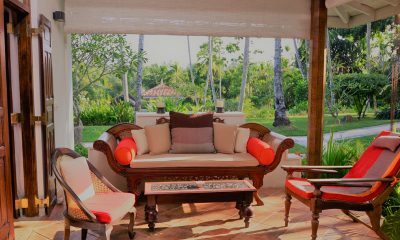 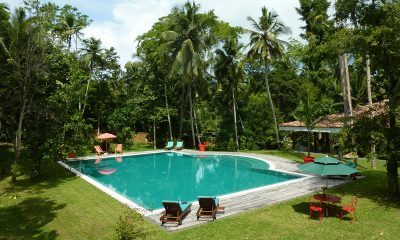 Villa Republic Galle is a large luxury villa with Sri Lankan charm, 10 minutes from the iconic Galle Fort. 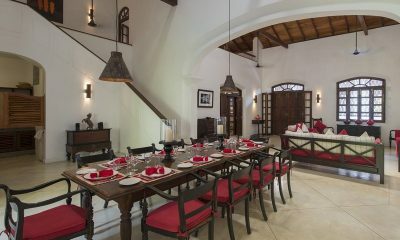 20 Middle Street is a beautifully restored heritage villa with a pool and billiard table, located inside the UNESCO protected Galle Fort. 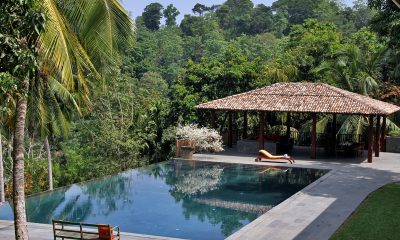 Set in a fragrant tea plantation with sea views, Sisindu Tea Estate offers a luxurious stay in the tropics with its infinity pool and yoga shala. 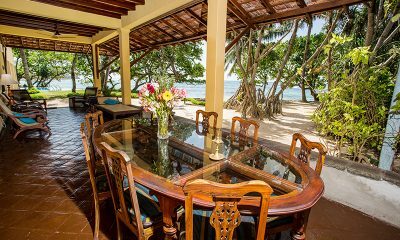 Villa Saldana is a gorgeous beachfront villa with colonial architecture and a private pool directly facing the idyllic Habaraduwa Beach. 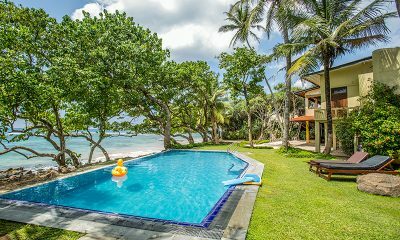 Villa Wambatu is a fun and colourful villa offering a blissful stay in the tropics, with a zero-edge pool shaded by picturesque palm trees. 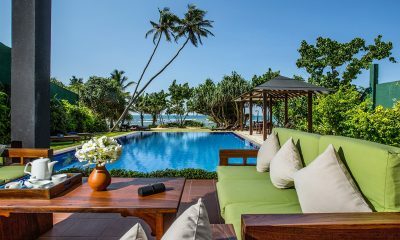 Experience beachside perfection at epic South Point Ocean, where the only thing standing between you and the Indian Ocean is a pristine private pool.